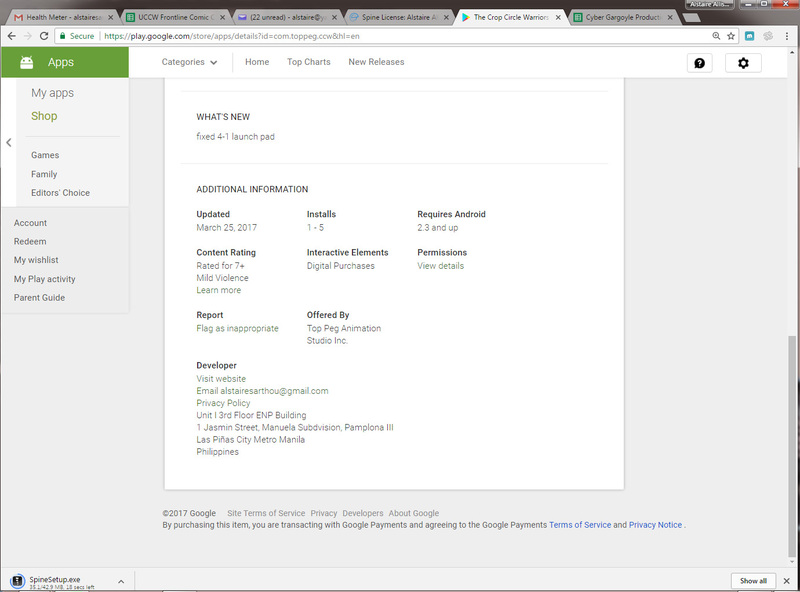 Mobile Game | Miracle Animation Studios Inc. 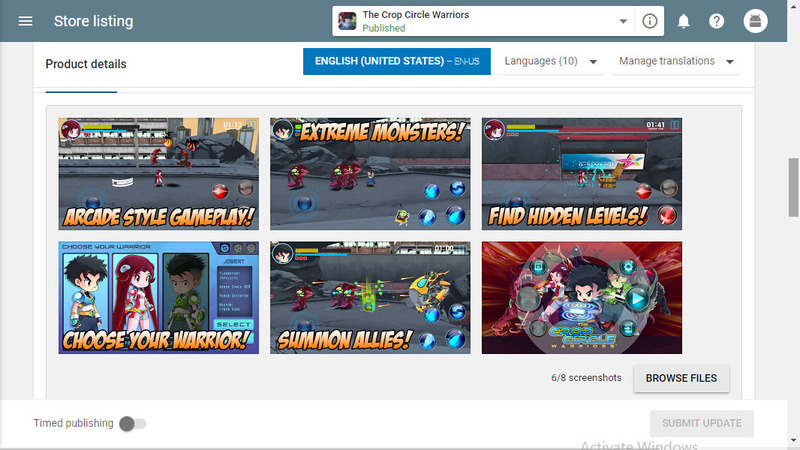 The Crop Circle Warriors mobile game is based on the comic book series and is currently being adapted into an animated TV or online series. It follows the story of Jobert and his friends, who were chosen by alien beings to receive special powers in order to fight against the forces of evil. These powers manifest themselves in the form of armor that not only protect its user but also grants them special abilities such as summoning weapons from out of thin air. 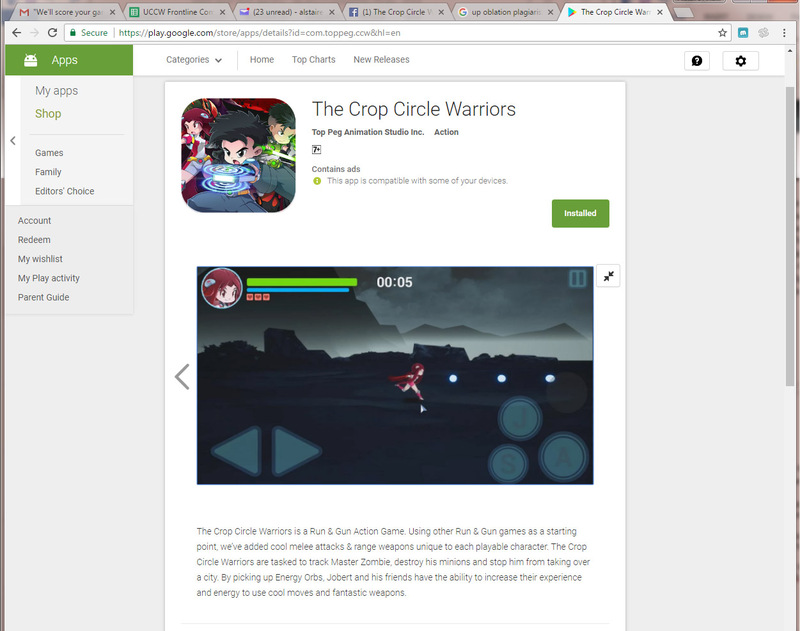 The Crop Circle Warriors Mobile Game is a Run and Gun Action Game. 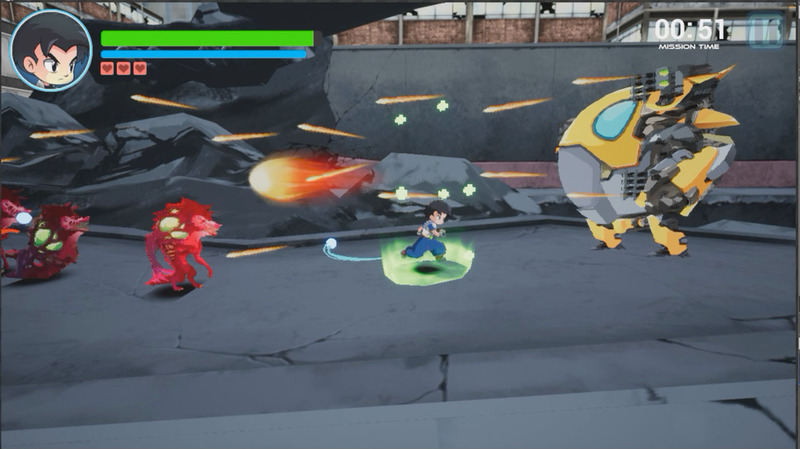 Using other Run and Gun games as a starting point, we’ve added cool meleé attacks and range weapons unique to each playable character. The Crop Circle Warriors are tasked to track Master Zombie, destroy his minions and stop him from taking over a city. 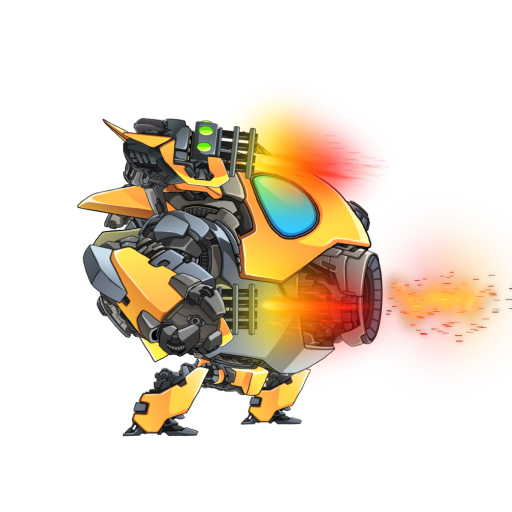 By picking up energy orbs, Jobert and his friends have the ability to increase their experience and energy to use cool moves and fantastic weapons. 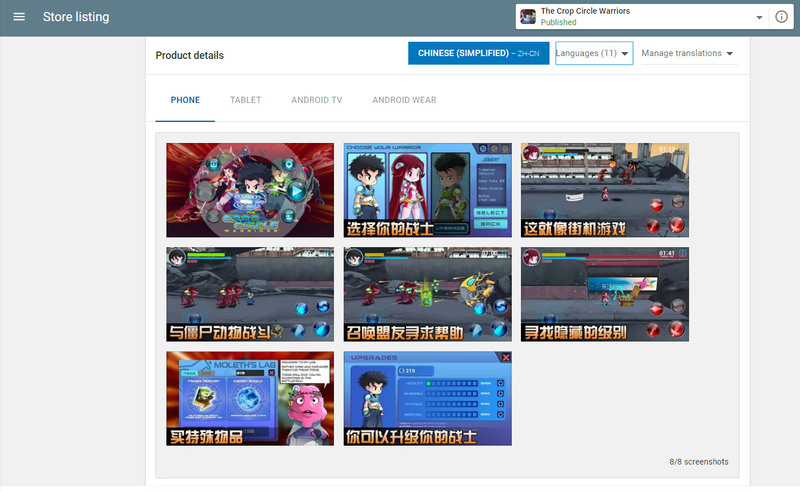 The mobile game was available in July 2017 for the local market at Google Play. 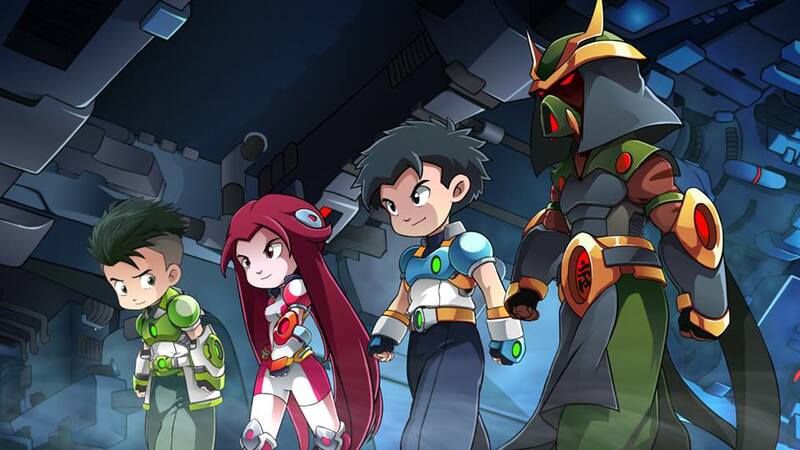 The full game was launched globally on November 10, 2017, however, localization is still being fixed for non-English speaking markets. 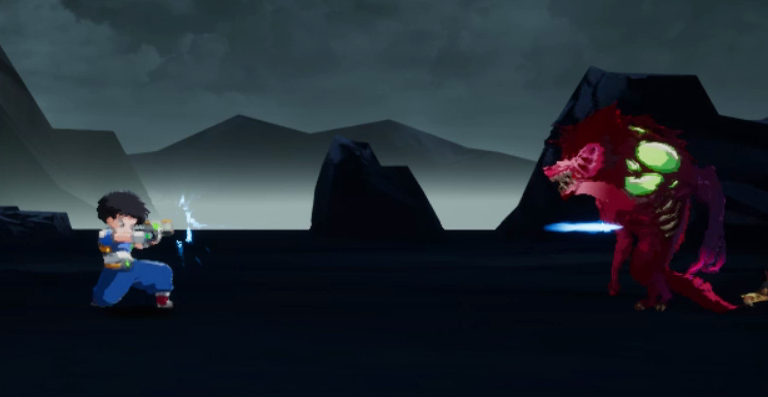 The player is given a choice of ‘warrior’ to play as. 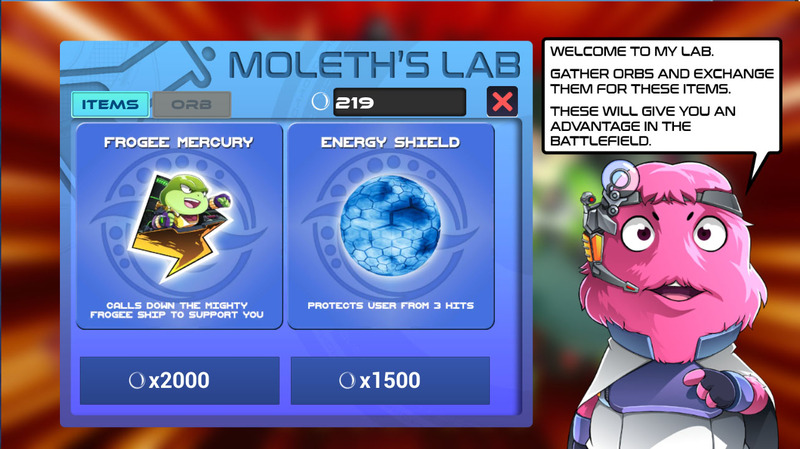 or through Moleth’s Lab, the armor’s abilities and weaponry. 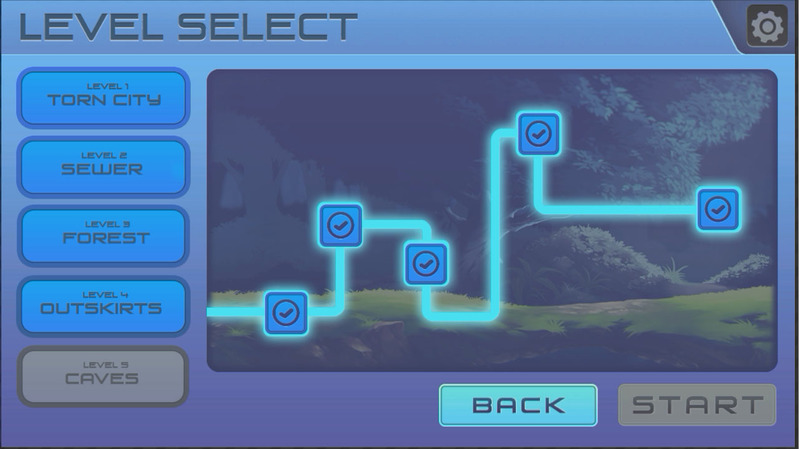 After the character, the player is presented with the Layer select screen, which shows a simple map each level that the player needs to complete. 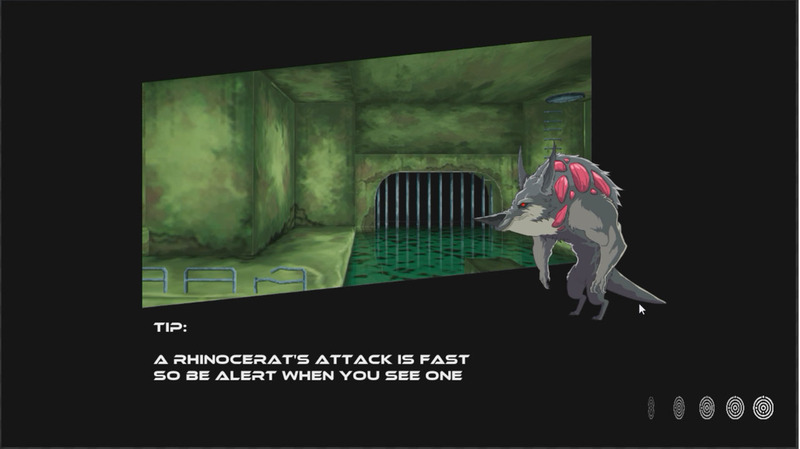 The player must fight their way through a horde of animal zombies in order to reach the end of each level. 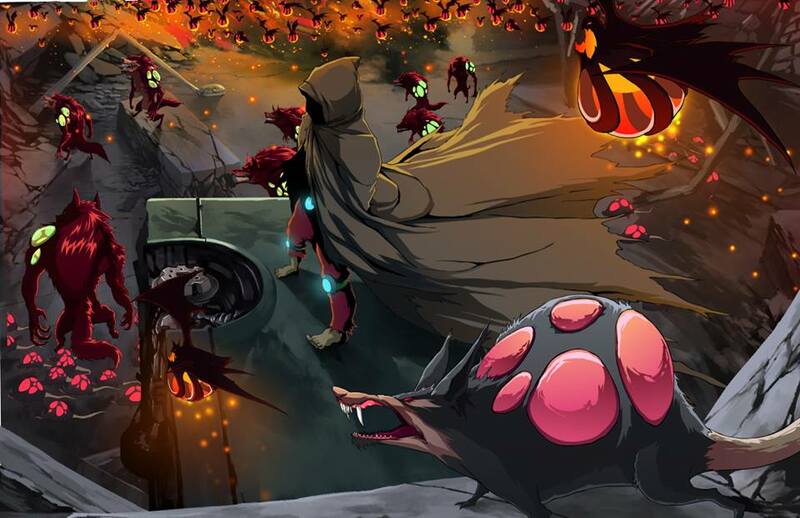 At this point, the player is confronted by a boss- Master Zombie, a more powerful opponent than the regular enemies. On the way through each level, the player collects Orbs, which gives the player’s weapon a boost. 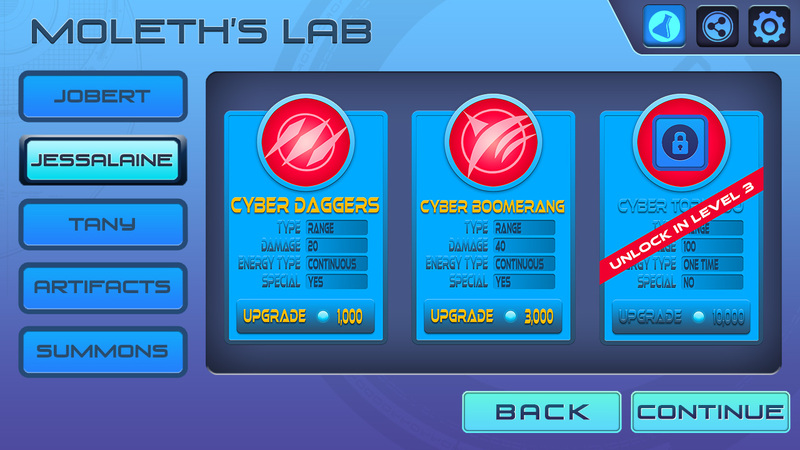 After every level, the extra orbs collected can also be used to obtain better weaponry and upgrade the player’s character. 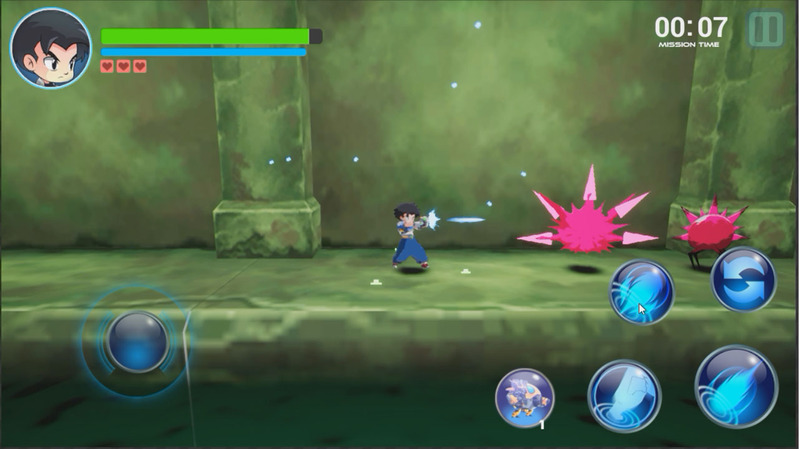 The player begins the game with 3 “lives”, when the character is hit, his shield meter decreases until one life is diminished. The character doesn’t really die but is transported back to their ship to regroup. Each character is unique, both in skill and choice of weaponry. They can have ranged weapons like guns or melee attacks using a sword, and as the game progresses they can master more skills to help them defeat their opponents. 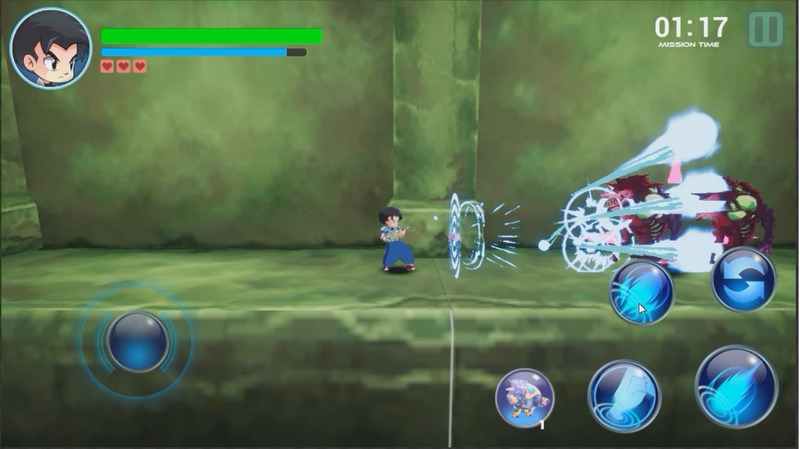 During the course of a level, the player encounters special “support” orbs, when used, summons a support character or weapon that helps the player rid the battlefield of any monstrous infestations. There are a total of five levels, a war-torn city, a sewer, a forest, a mountain ridge, and a cave that hides the enemies’ base. The enemies are animal zombies, such as bats and rats that blow up on contact, as well as dogs that bite, electric monkeys, wild boars, flying geckos spitting acid, a porcupine with flying needles and turtles that breath fire. 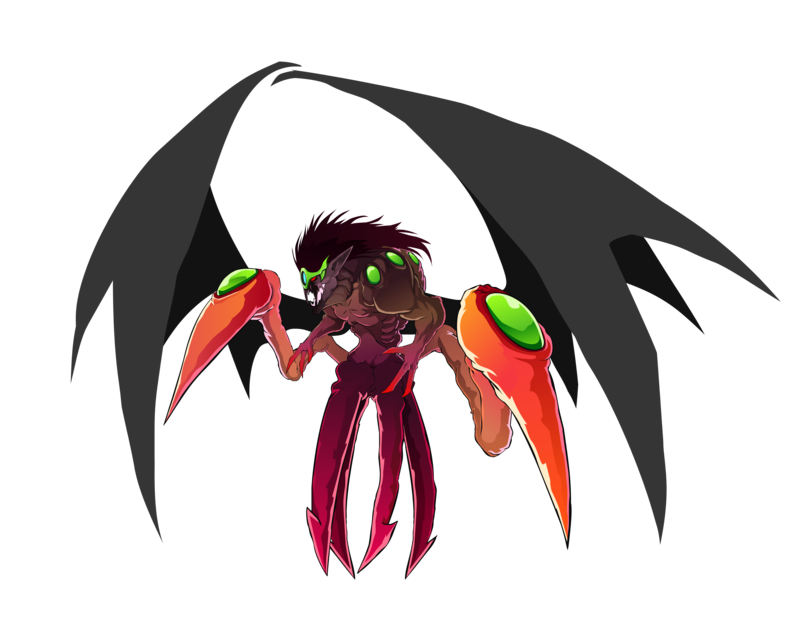 The main antagonist is Master Zombie, MZ for short, who can transform himself into a myriad of horrific transfigurations. 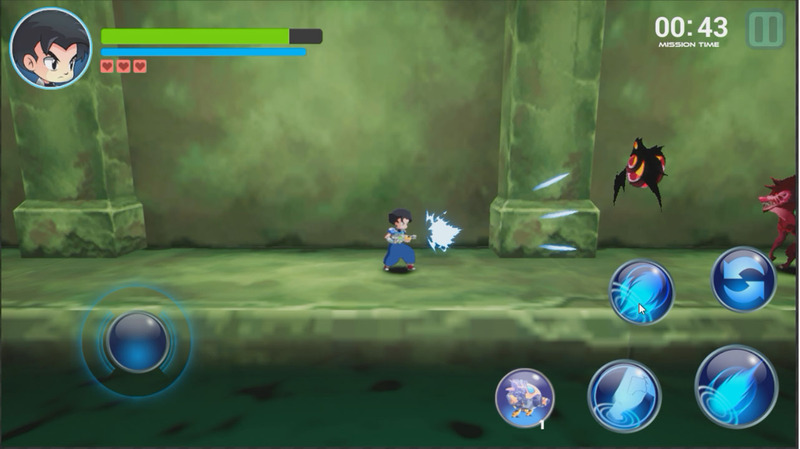 Much of the game’s humor comes from the VoiceOver while playing, the character shouts Filipino expressions such as ‘Astig’ and ‘Lupet’ as the player successfully defeats an enemy. 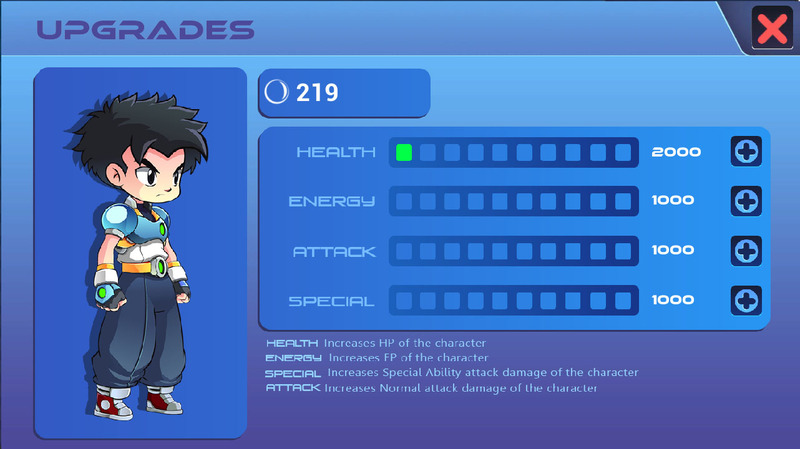 Each character will have their own expressions depending on their personality. 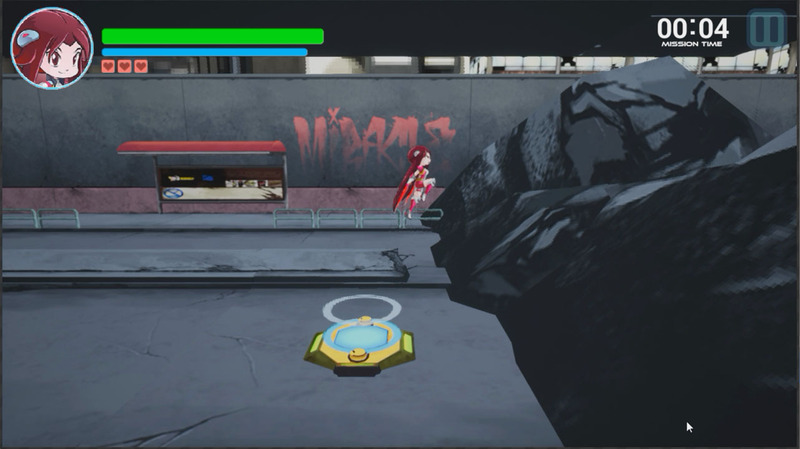 Short comic book style cut scenes will move the action along. In the succeeding months, the game will be made available in selected countries gradually in Asia, Europe, Oceania and the Americas. 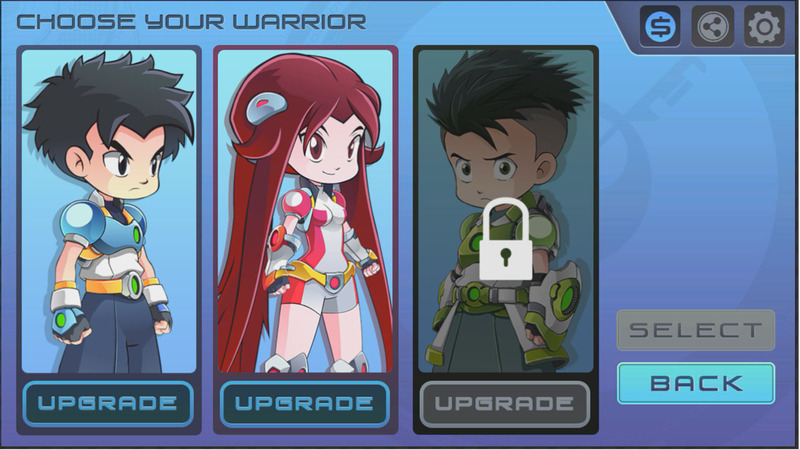 Three characters to choose from, the “show-off” male hero, the reluctant but heroic female, or the sidekick that is suddenly placed in battle. 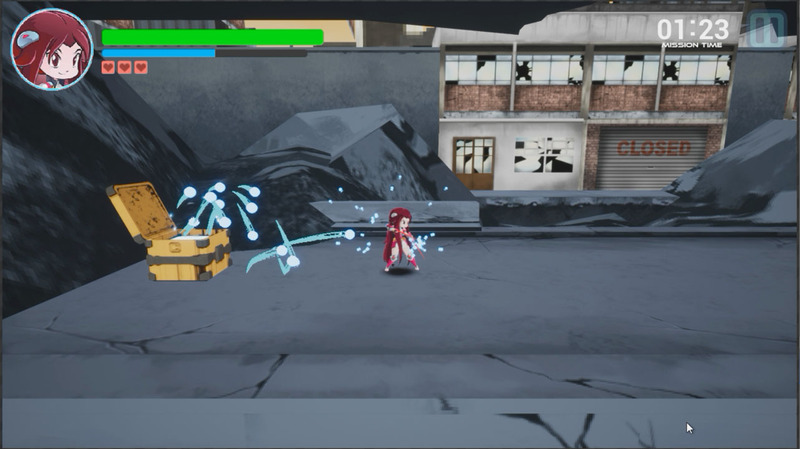 Each character has his or her own moves and weapons, it will feel like a different game each time it is played. 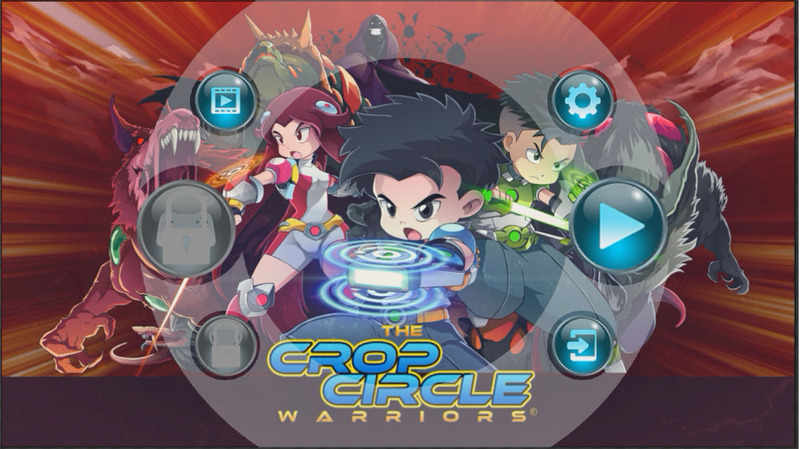 There is no mobile game like the Crop Circle Warriors mobile game, in terms of art and play as there are no producers willing to invest more for a game. Many mobile games in the country are simple, low budgeted and rides on the popularity of the local politics. 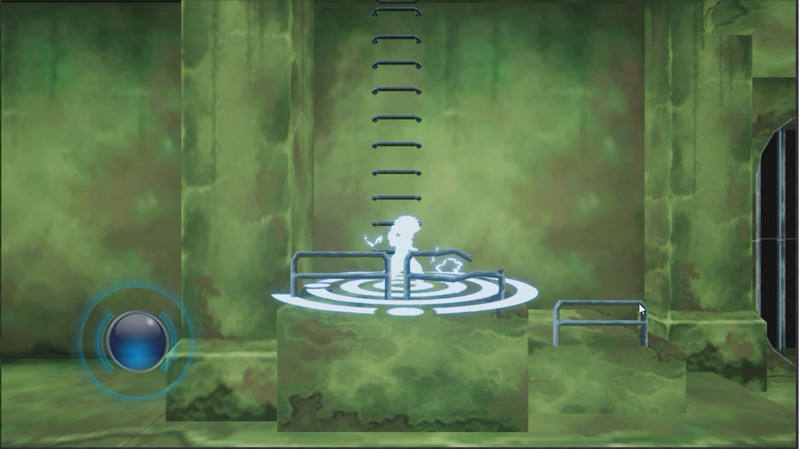 The game has amazing 2D art style and animation. Summon amazing characters and weapons to help you in your fight against Master Zombie and his animal zombies.